Hulu with Live TV is a fun way to replace cable. 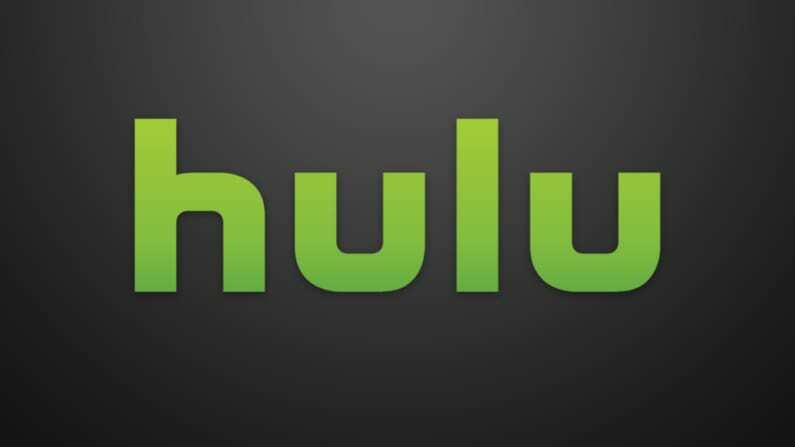 Watch Hulu’s on-demand service and over 60+ live channels. A cloud-DVR is available and you can stream on all kinds of devices. Get 7 days free. PlayStation Vue allows you to choose the right package for you from four available options. Start with 50+ channels, an on-demand library, and cloud DVR. Stream on many devices. Get 5 days free. 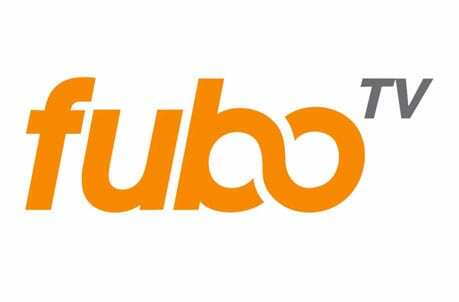 fuboTV offers over 30 sports channels in every package. In all, you’ll have 80+ channels, an on-demand library and a cloud-DVR with upgradable space. Stream on most devices. Get 7 days free. The NBA Playoffs will be underway soon, so you might be here looking for a way to watch NBA Playoffs without cable. The matchups are set, and the good news is you can stream all NBA Playoffs games legally and not miss a second of the action. If you’re looking for a way to watch NBA Playoffs live stream online, because you’ve ditched cable TV, this is the guide for you. The NBA Playoffs will go from Mid-April into June. Luckily, you won’t need cable to stream NBA Playoffs games. There are various different ways to catch the NBA Playoffs stream without cable, safely and legally. The Playoffs will air on ESPN, ABC, TNT and NBA TV, but all of these channels can be streamed, making it possible to watch NBA Playoffs online without cable. In this guide, we’ll go over your best NBA Playoffs streaming options. Hulu Live offers everything you need to stream the NBA Playoffs without cable except for NBA TV. TNT and ESPN are both included. Many areas will also receive the ABC live stream. Of course, even if you don’t, you’ll have the option of using the Watch ESPN app, which will offer the ABC games on ESPN3. Other TV Everywhere apps are also available. Hulu Live is available for $45 per month. The package offers 60+ live channels and Hulu on-demand. This means that in addition to watching most of the NBA Playoffs live stream, you’ll have plenty to watch. Thanks to the mix of channels, there should be something for everyone. You can also use your cloud-DVR to stay current on games. If you’re not home for the NBA Playoffs live stream, just add it to your DVR. You’ll have 50-hours of space, but an upgrade option is available. You can watch NBA Playoffs online using computers, mobile devices, Chromecast, Roku, Apple TV, gaming consoles, and other devices. Streaming is possible on two devices at once, but an upgrade will allow you access to stream simultaneously on as many devices as you want. Another quality live streaming service that is offered for cord-cutters is PlayStation Vue. This service, brought to you by Sony, starts from $45 a month for a package with over 45 channels. Included in those channels are TNT, ESPN, ESPN2, and ABC (via the WatchESPN App), and ESPNews is also available in some packages. 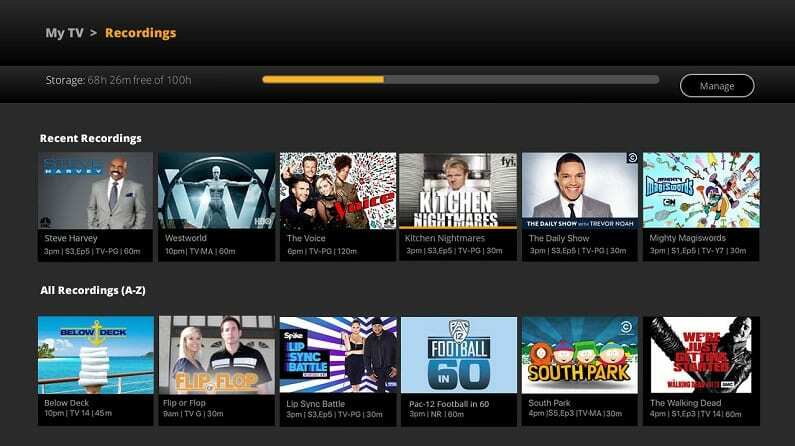 Larger packages offer even more channels. You can also add some channels to any of the packages. An on-demand library is available to help you stay current on your shows. There are also many TV Everywhere apps you can use, including Watch TNT. 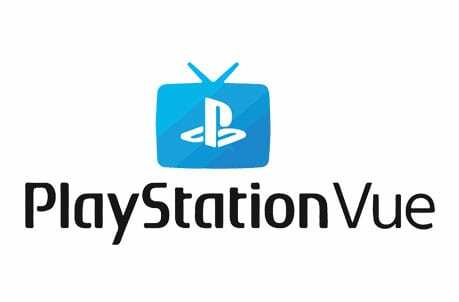 Check our PS Vue review for all the details. Like other services we’ve mentioned, PlayStation Vue offers a cloud-DVR. All recordings are held for around a month. Streaming is easy and doesn’t require a PlayStation console to work, though both PS3 and PS4 will work. 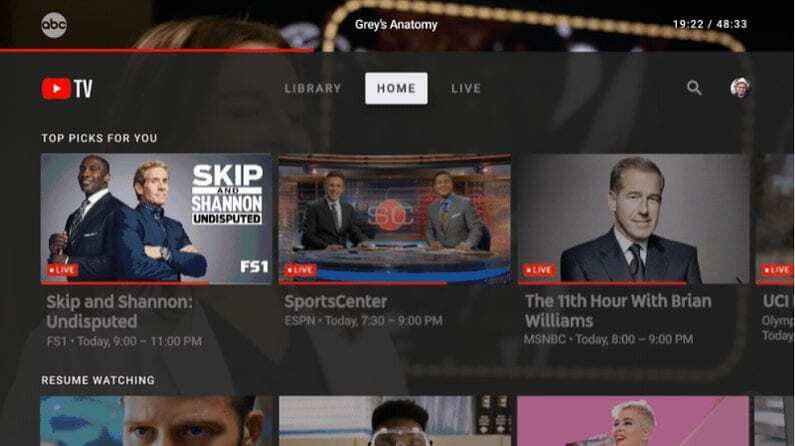 You can also stream on Chromecast, Apple TV, Amazon Fire TV, computers, and other devices. Mobile devices will work, too. If you’re not the only one using your account, you can make user profiles and stream on up to 5 devices at once. This is great for families because there is plenty of available streams for everyone. Watch on computers, Roku, Apple TV, iOS/Android, PS3 and PS4 consoles, Fire TV, etc. 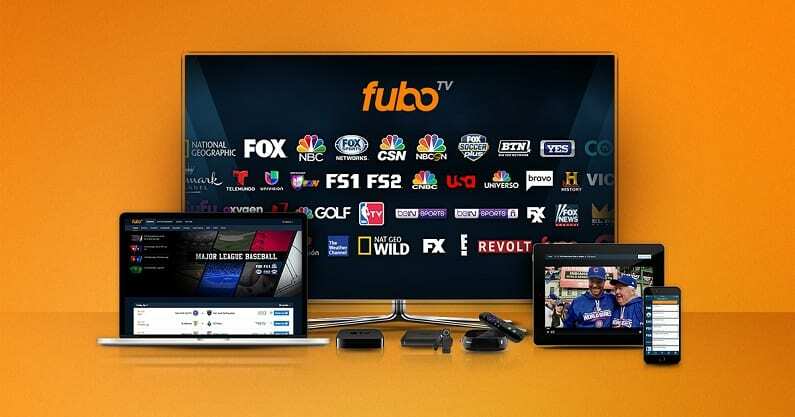 fuboTV may not offer ESPN or ABC, but they do have NBA TV, TNT, and around 80 other channels in their main package for $55 per month. The first month is $45 and with no contracts, you could cancel at any time. 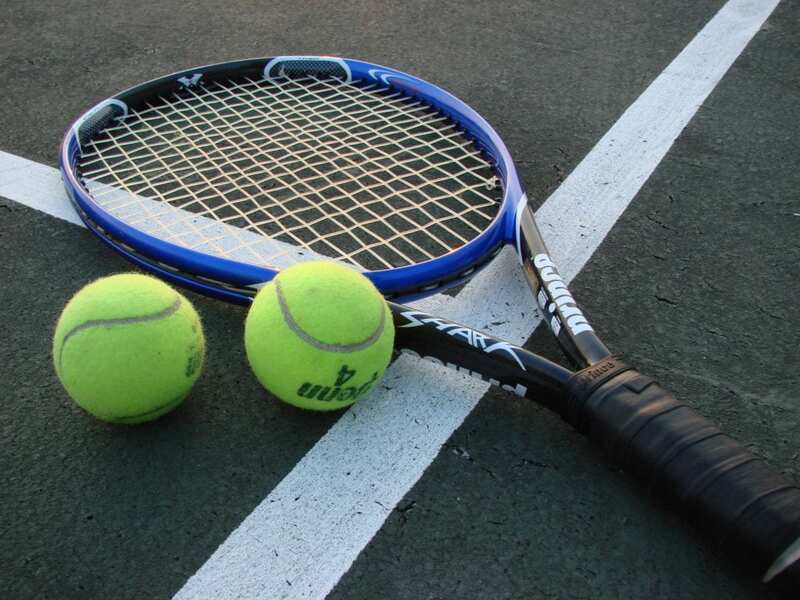 This is a great plan for sports fans because each package has over 30 sports channels. Regional channels are available in many areas. There are also several nationwide channels and even some international ones. Your account also includes access to TV Everywhere apps like WatchTNT. The on-demand library includes 3-Day Replay. This means that almost everything that airs live (including basketball games) will be added to the on-demand library. You can stream the NBA Playoffs live stream on Chromecast, Apple TV, Fire TV, mobile devices, Roku, Chromecast, and most other devices. A cloud-DVR is included, but space is limited. Upgrades are available that will increase the storage space considerably. You can learn more when you start a weeklong free trial. More details are available in our fuboTV review. Another easy method you can use for the NBA Playoffs stream is a service called Sling TV. This online streaming service is one of the most popular live streaming service, and for good reason – it’s affordable, easy to use, and offers a great selection of channels. 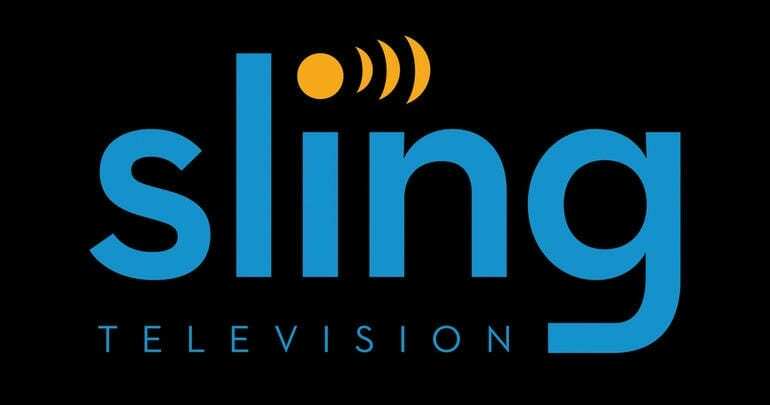 With plans starting at $25 per month, Sling TV is a great budget option. 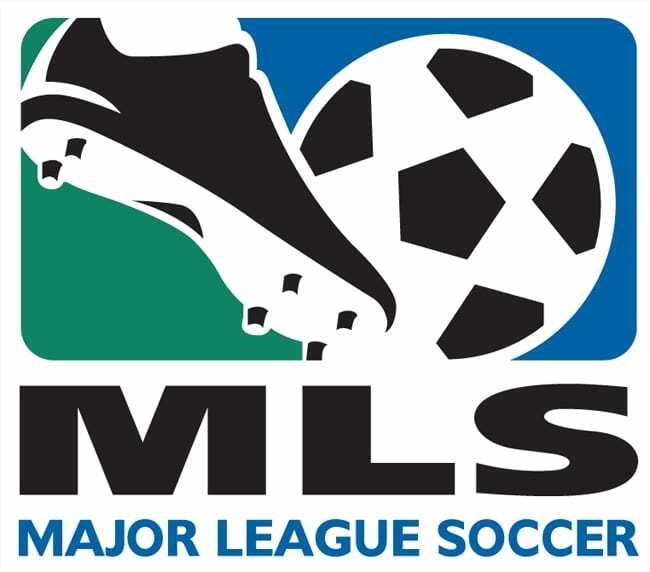 Their smallest package offers over 30 channels, including TNT, ESPN, ESPN2, and ESPN3 (which will give you access to ABC-hosted Playoffs games), for only $25 per month. ESPNews, another NBA Playoffs channel, is not available in the main package. That said, you can add the sports bundle which includes ESPNews, NBA TV, and around ten other sports channels. Simply put, Sling TV will be a complete NBA Playoffs streaming solution for only $30 per month (for the base package + the Sports Extra package). That’s an excellent value, and it’s even better considering that the service is contract-free and requires no commitment. You can watch the games through Sling TV, or you can use TV Everywhere apps like Watch ESPN and Watch TNT. 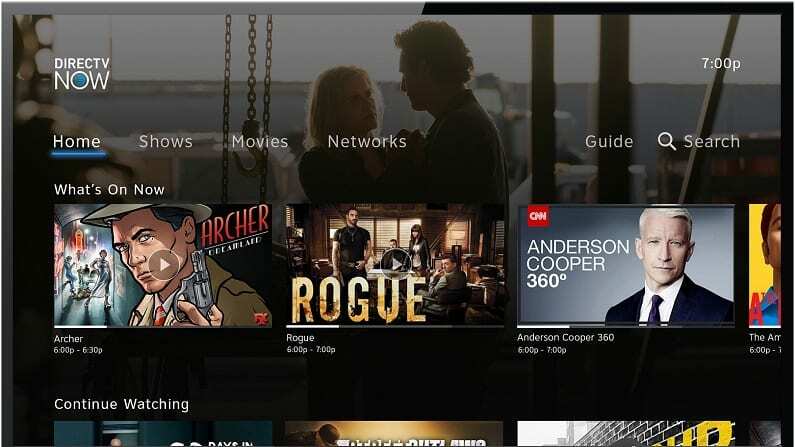 You can stream on computers, Roku, mobile devices, Chromecast, Apple TV, and other devices. There’s also a free 7-day trial that you can use to test the waters. DIRECTV NOW is a rapidly growing cable-free streaming service brought to you by AT&T. It offers upwards of 40 channels to watch live, for just $50 per month – and without a contract. This service can save you a ton of money compared to traditional means and offers pretty much the same selection of channels as a standard cable subscription. There are several packages to choose from, so if you want more than 40 channels and you’re willing to pay for them, you’ll find a big selection here. ABC will be available live in many areas. ESPN and TNT are also included. The base package does not include ESPNews or NBA TV. On the upside for movie fans, it does include HBO. You’ll be able to use TV Everywhere apps to watch ABC and ESPN games through Watch ESPN or the TNT games on Watch TNT. That said, many networks offer the chance to do this. An on-demand library is included. Cloud-DVR service is also available, though it’s limited. You can watch the NBA Playoffs live stream on mobile devices, Apple TV, Chromecast, Amazon Fire TV, Roku, and other devices. All you need is a streaming device – Roku, Apple TV, mobile devices, etc. 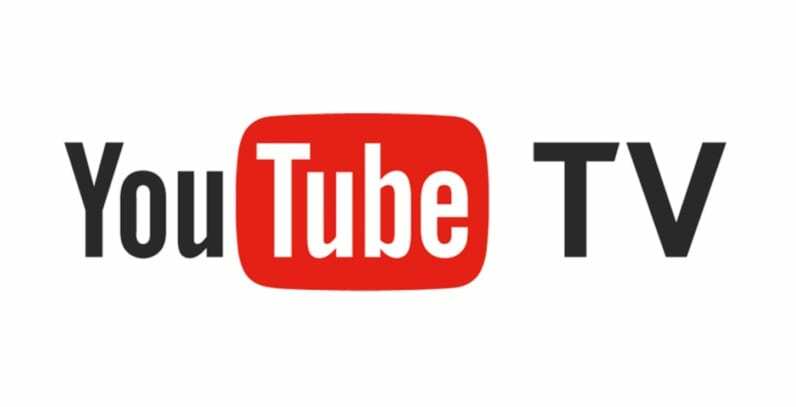 YouTube TV has 50+ available channels for a starting price of $40 per month. All of the channels you need for NBA Playoffs streaming are included. You will be able to watch ABC (in most areas), NBA TV, ESPN, ESPNews, and TNT. TV Everywhere apps will allow you access to Watch ESPN and other network apps. An on-demand library is also included and will include previously aired content from many networks. If you want more channels, there are a few movie channels that are available. You can record the entire NBA Playoffs season on your cloud-DVR. There’s plenty of room because it offers unlimited space. You can save entire shows if you want. Each recording will remain in your library for up to nine months. You can’t stream on Amazon Fire TV devices. That said, you will be able to stream on Roku, Chromecast, Apple TV, and mobile devices. Remember, YouTube TV doesn’t require any type of contract. Remain a subscriber as long as you want and cancel when you’re ready. The NBA Playoffs are sure to be bound for the history books, with so many explosive teams coming together. You definitely won’t want to miss it, and now that you know how to access the NBA Playoffs live stream, you won’t have to miss anything! Wondering how to watch on your favorite device? Check out our guide on how to watch NBA Playoffs on Roku, and how to stream NBA Playoffs games on Apple TV. For more general info, check out our NBA streaming guide. And, once it’s time for the Finals, head over to our NBA Finals live stream guide!